Amazon continues to surprise me between all the things it can do. Same day shipping, grocery delivery, streaming shows (Marvelous Mrs. Maisel is a hit in our house) and so much more. Are you planning to go to the beach this spring or summer? My favorite type of vacation is heading to the beach to unwind, soak up some sun and sip on some margs. 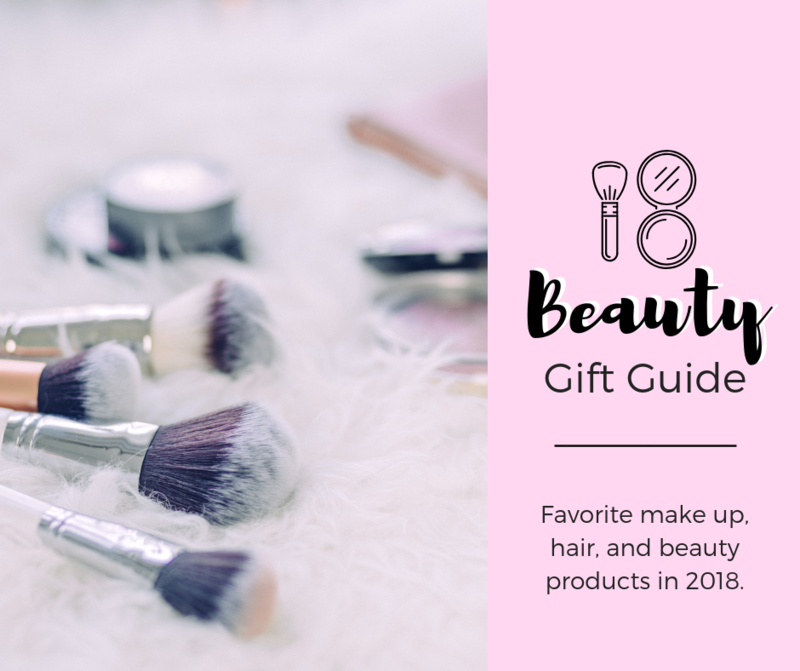 Christmas is just around the corner, and finding those last minute gifts for that one coworker you always can rely on or the friend who always gifts the latest “thing” can be daunting. Hi babes! December is here and that means there are tons of parties, celebrations, and gatherings popping up on the calendar! Not sure what outfit to wear or where to start? I’m here for ya boo! You know I love to plan ahead – and that’s exactly what I’m going to help you do! I’m super excited to share with ya’ll my favorite pieces this season – from sweaters, jeans, the BEST holiday dress, boots and skirts. 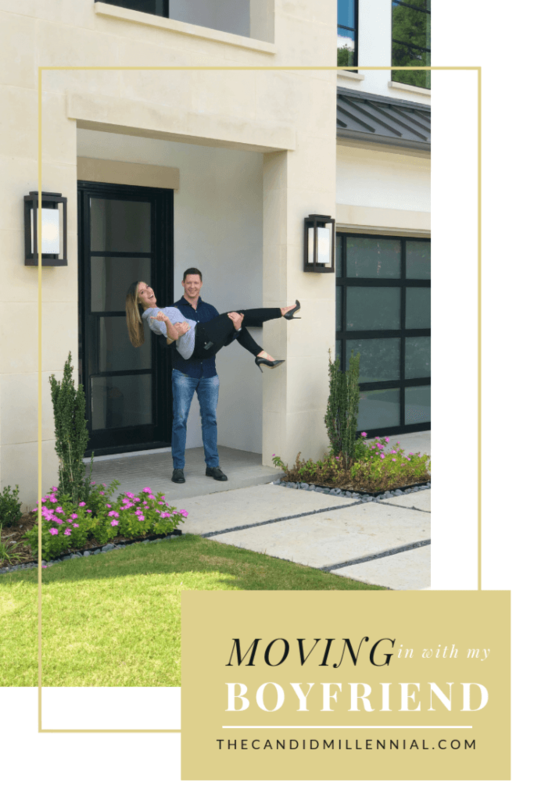 There are SO many fun items to share in this post! Today I wanted to share 7 Christmas or Holiday party looks you can wear – ranging from casual to super dressed up! Each outfit I put together is meant to flatter that beautiful hourglass frame. I will explain in each option how we can accomplish this with each look. 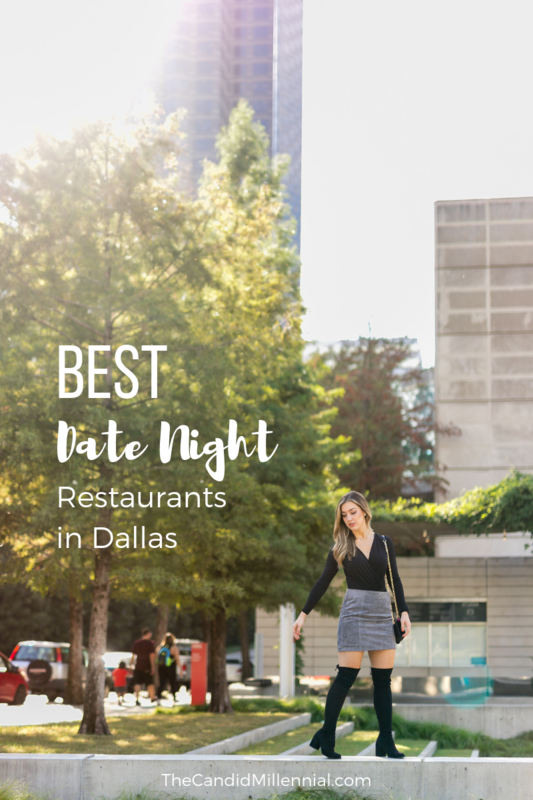 With so many incredible food options in Dallas, it can be hard to narrow down where to dine on a Friday night! I prefer a restaurant with good energy, good food, and great service. After working a long week, I cherish the moments I get to sit down and be humbly served a delicious, thoughtfully prepared meal. I typically cook meals Sunday-Thursday evening for my little family. But the weekends are my time to unwind, reward myself and enjoy my loved ones! 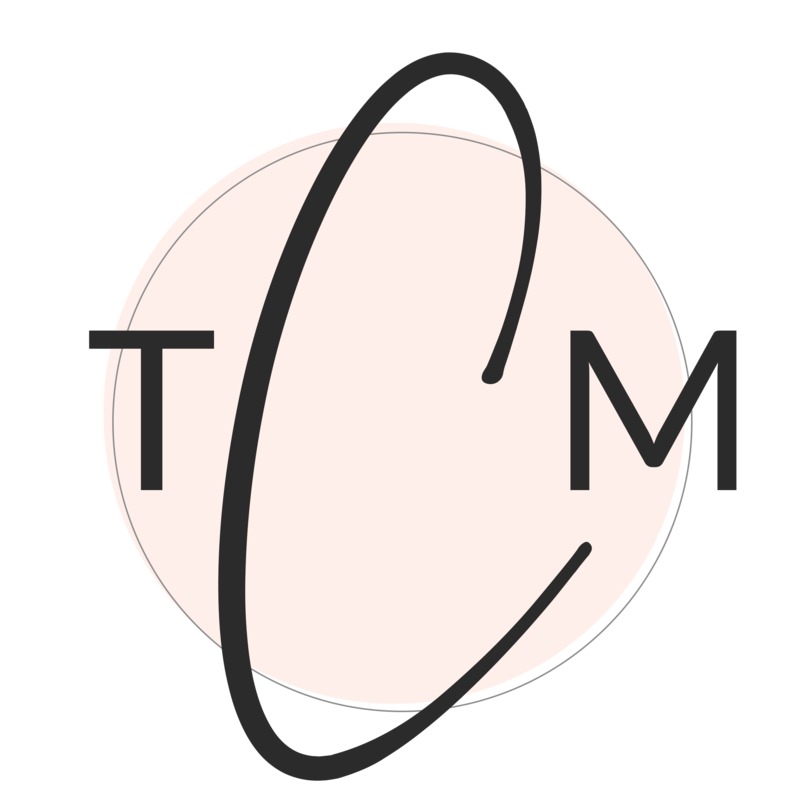 For those of you who are new here – my name is Mary and I am the founder of The Candid Millennial. I’m SO excited to have you here and talk ALL things millennial! 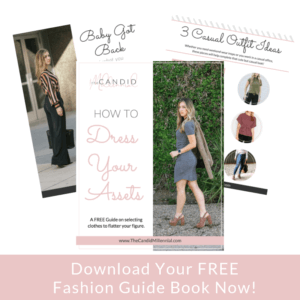 Before we get started – I just wanted to make a quick comment on the outfit featured in this post. 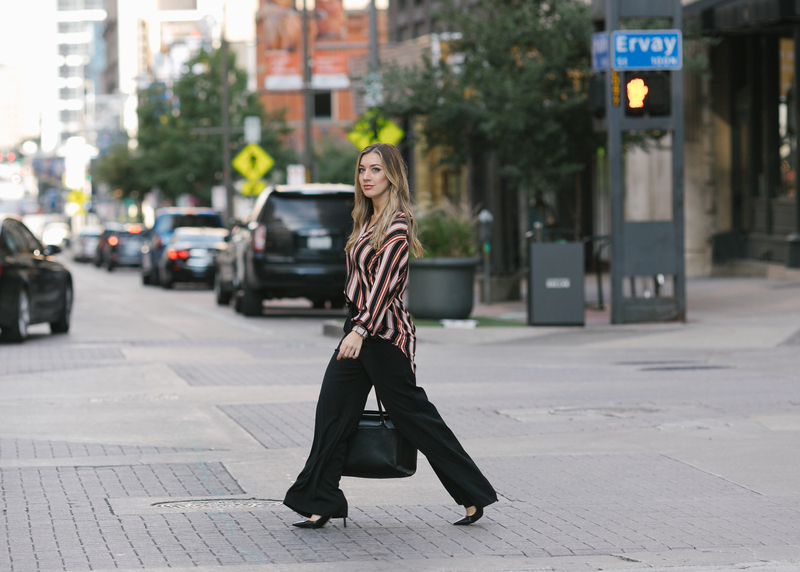 I am L O V I N G this wide leg pant trend this season. This pair of LEITH pants is SO cute and comes in SO many beautiful colors. Plus, they’re under $100! Like you and many of my readers, I fill my life with all the things: career, side hustle (blog), charity, family and so much more. My biggest motivator is personal growth and career growth, all while trying to find “balance” in my life. 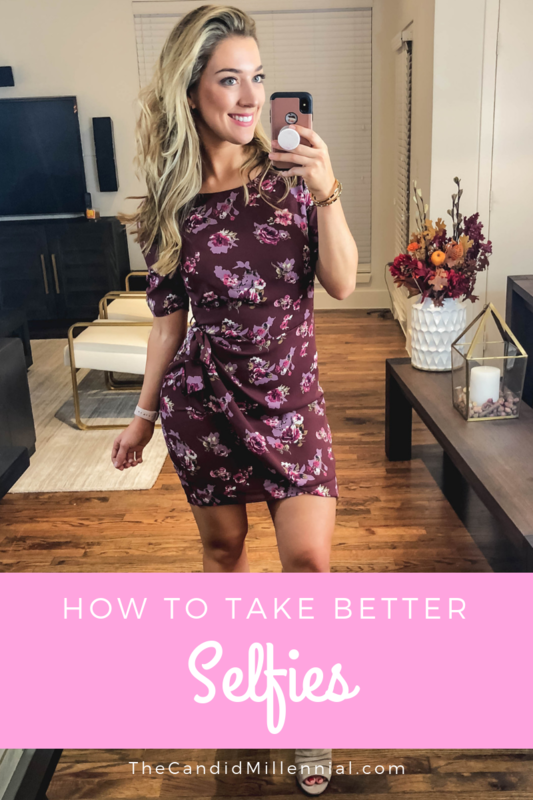 The title of this post might not be the most classy, politically correct, or even appealing to some women – but I can’t help and be completely candid on the types of Google searches I’ve found myself get lost in over the years. 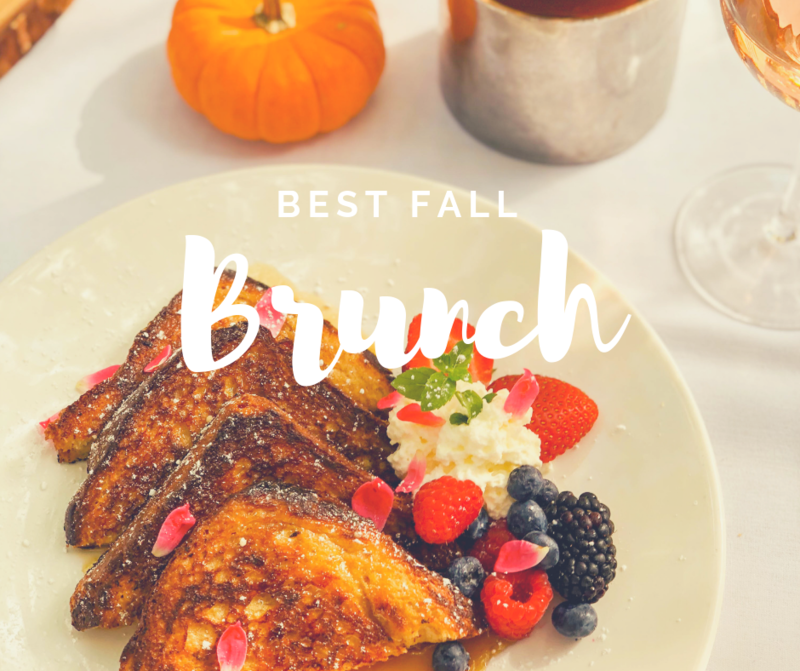 One of my favorite things to do during the fall is to go to brunch. For all of my fellow Texans, October presents the most beautiful and perfect weather. Typically, temperatures reach a high of 80 and a low of 60, allowing us to brunch in around 70° temperature which is not only perfect, but also beautiful! I know, I know, some of you might be thinking “could this post be any more narcissistic? !” I mean yeah, it could be, but who doesn’t want to put their best foot forward and present the world with the best image of themselves?! If you don’t care, that’s totally cool. Let’s catch up on the next post. 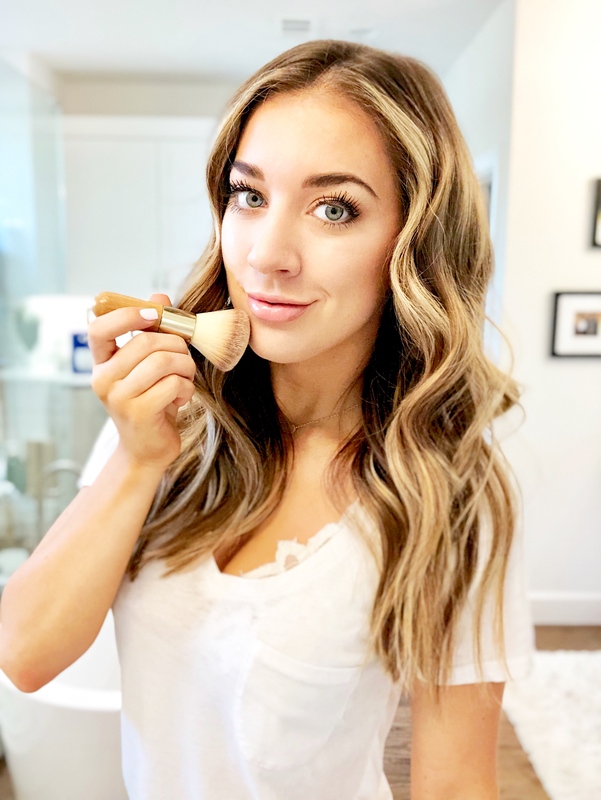 But today I wanted to share all the selfie-taking secrets I’ve collected over the years and what I’ve narrowed down to what I call “selfie essentials”. Dating in 2018. What a confusing thing to do. In a world full of options, technology, and hours of mindless scrolling a day, is there even a real strategy to having success at dating? Is there a burden that has been placed on your heart that you aren’t sure what to do about? Is there something that has been on your mind that you can’t help but keep going back to? Is there something you have your eye on that you really want? The biggest gift we are given in this life is time. Sadly, time is the first thing to go. As you’re reading this, you have lost a minute but perhaps gained insight. My philosophy with anything in life is to just go for it.